There are books that blow one’s mind open. There are books that leave one shaken, altered, destabilized. Those books are easy to talk about, their effects easy to describe in superlatives. And then there are books that wander in without bells on, as quiet as the comfort that fills the heart while watching the day’s first or last light from one’s own window, alone but for the succor of a cup of tea. Perhaps that is the analogy that comes closest to expressing the peace that Jahnavi Barua’s Rebirth brings. This profoundly intimate novel is one of the most beautiful books seen in Indian fiction in many years. We are held for a time and then we are released imprinted, as though from within a womb – a testament to Barua’s impeccably crafted narrative voice, for this is exactly what the novel is about. 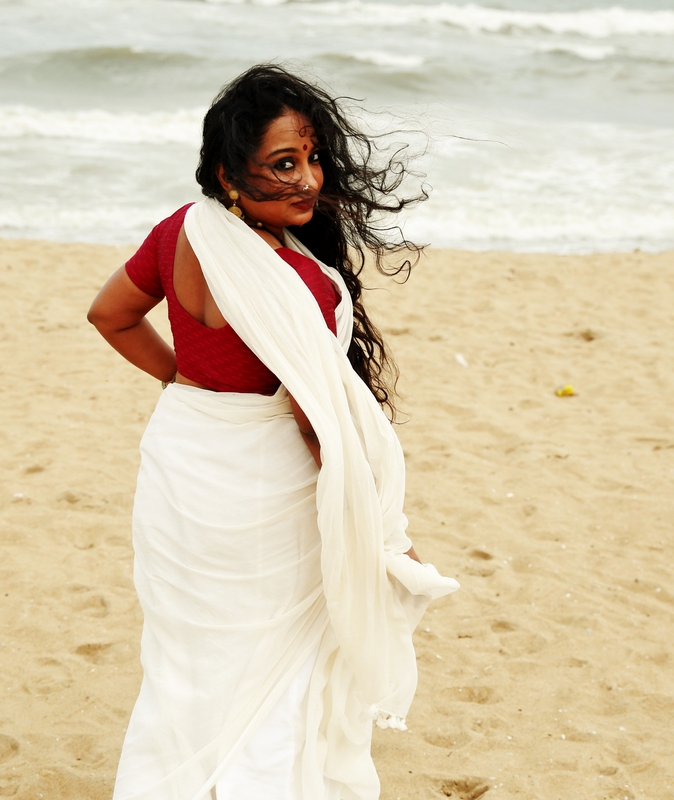 Kaberi is a homemaker in Bangalore, pregnant with a longed-for baby about whom no one – not her estranged husband, not her parents in Guwahati, not her few friends in her adopted city, not her domestic help – knows, except for her gynecologist. Her second trimester has begun, and before long she will not be able to conceal her expectant state. Rebirth is her monologue to that child who begins as a secret and an uncertainty, then turns into the pivot on which she will renew her life itself. Of all the psychic locales that writers over millennia have explored, there are none as complex as a woman’s interior landscape, a landscape so fascinating that long before feminism put pens into women’s own hands, male bards sought to emulate their voices. There is no dearth of the first-person female voice in the genre of the contemporary novel today, but Barua’s contains an unusual timelessness – it has a curious but highly successful lack of urbanity and modern neuroses, thus delivering the sense that, as with some of Kamala Markandaya’s work, it could be set anywhere within a span of decades. This is one of the book’s strengths: chiseling Kaberi’s experience down to her most private sphere, influenced solely by her own emotionality. What emerges is delicate: we are not subjected, for example, to melodramatic outrage about her husband’s infidelity, or unmitigated grief about the deaths of loved ones, or even self-consciousness about Kaberi’s own promising work as a writer. It is only much later into the novel, when the pregnancy is no longer a secret and a salvaging of the marriage is being negotiated, that Kaberi begins to regard the unborn baby as an entity to whom stories must be told, and a sort of rhetorical distance emerges. Until that point, the baby is but an extension of her psyche, and her single source of solace. Over the course of her pregnancy, she acquires the strength to support both her child and the needs of her own evolution. Barua traces this journey with a fine sense of nuance. Rebirth is a deeply compassionate novel, consoling the reader the way Kaberi’s baby consoles her for many months – gently, with tenderness, and with neither demand nor plea. The tranquility it offers lingers similarly: this is not a novel in which characters haunt, petitioning us to find absolution for their unexplained futures and unanswered questions. Instead, one is content to leave them where they leave us, carrying forward the perfection of the brief time we have spent with them. With extraordinary intimacy and understanding, Barua has found a way to echo gestation itself: holding the reader safely, but just long enough so that they reenter the world calmed, soothed, deeply moved. An edited version appeared in today’s The Hindu Literary Review.